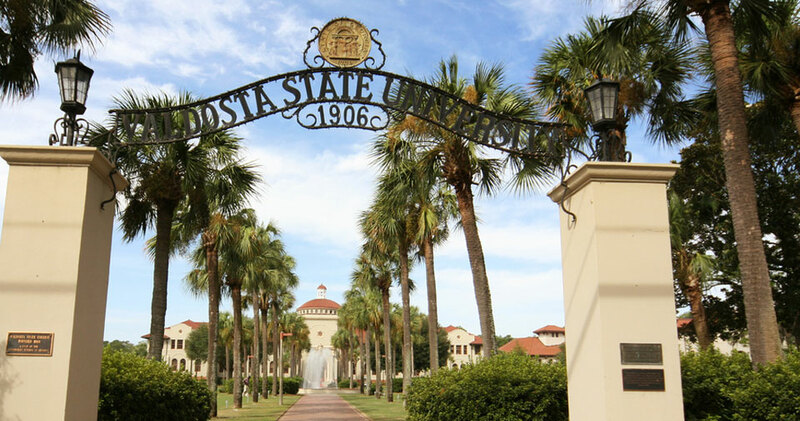 Explore VSU’s Online Degrees Today! Are you looking for a smarter way to complete your core? VSU's SmartPath Core offers a direct path to fully online courses that allow you to complete your core coursework for a bachelor's degree in a non-science major in as little as three semesters. Take the smarter path. Join us fall 2016. 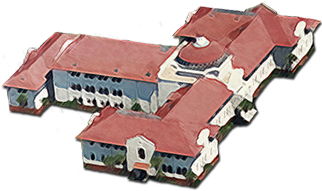 Earn your degree through YOUSucceed; VSU's competency-based education option. 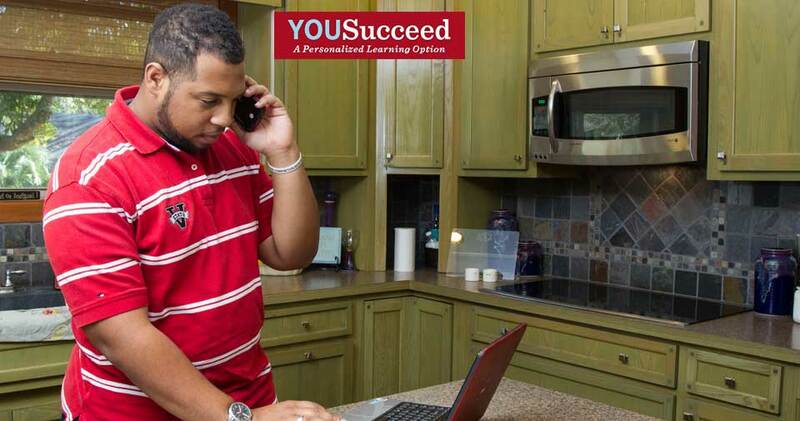 YOUSucceed allows you to fit your school work into your current life commitments. Your learning is personalized for you. VSU Ranked for Exceptional Online Education in Georgia according to Accredited Schools Online. “We wanted to recognize schools that are implementing convenient and cutting-edge technological learning opportunities to all students,” said Doug Jones, chief educative officer and founder of Accredited Schools Online. VSU has once again been ranked for exceptional online education in Georgia according to TheBestSchools.org and AffordableCollegesOnline.org! VSU’s SmartPath Core offers a direct path to fully online courses that allow you to set a clear map from the beginning to end of your core requirements. Craig is a non-traditional undergraduate student in the Adult and Career Education program. He prefers online education because it fits his lifestyle better! Read more about Craig's experience at VSU. Dr. Anita Ondrusek was recently awarded the 2014 VSU Teaching Excellence Award for Online Teaching. Read about her contributions to VSU online teaching.